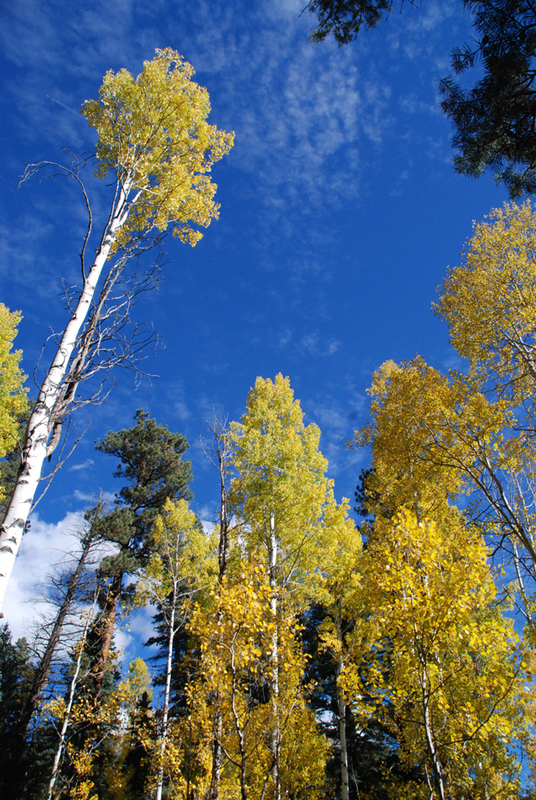 Currently viewing the tag: "Pagosa Springs Aspen"
Aspen trees budding photo essay. 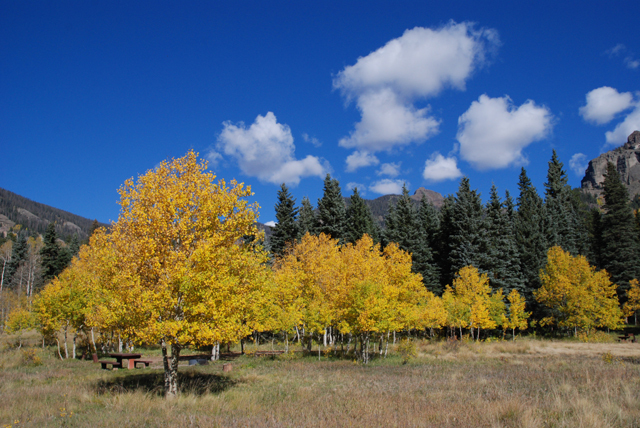 Mention the majestic aspen trees of Pagosa Springs, Colorado and most of us think of the amazing fall colors we experience in the gorgeous Pagosa landscapes. But spring is equally exciting for us locals. Watching the tulips bloom, the grass begin to green and the leaves budding is a sign that a long winter has indeed ended. Below are photos I took last night as I prepared to put Evan to bed. 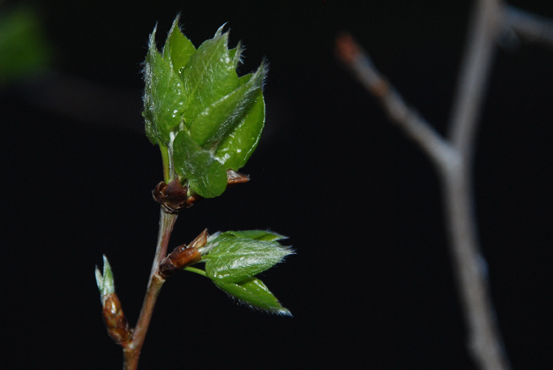 Mellane was very excited to see that the aspen were just starting to bud in our yard so I thought I would take a few shots for her. 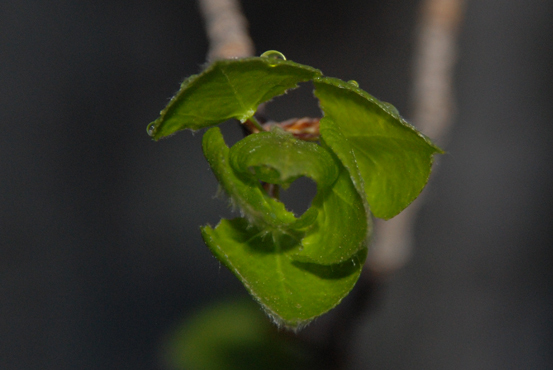 Little did I know that I would spend more than an hour photographing this unfolding of nature’s spring brilliance. Pagosa Springs, Colorado demands that you venture outside. 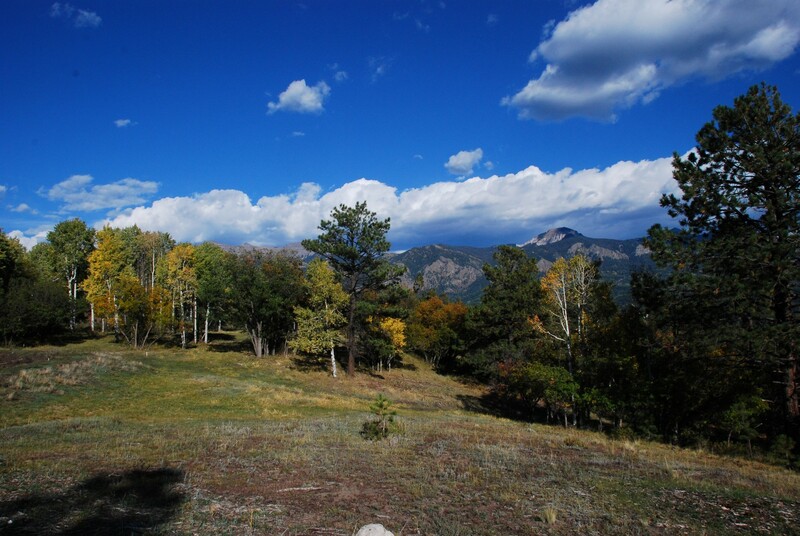 Enjoy the photos and please call me for the best of Pagosa Springs real estate. 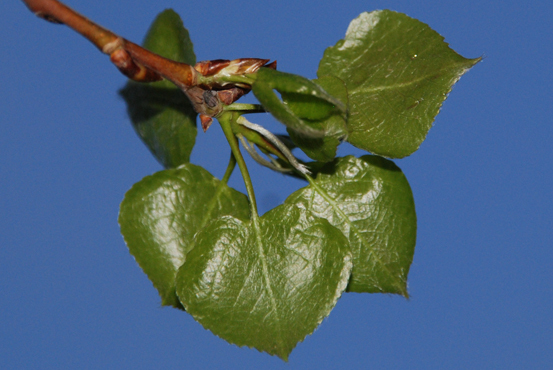 Can you see the tiny bug hiding in the picture below? I’ve cropped closer in the subsequent pictures so you can get a better look. We sold this home for $211,000 on August 31, 2012. 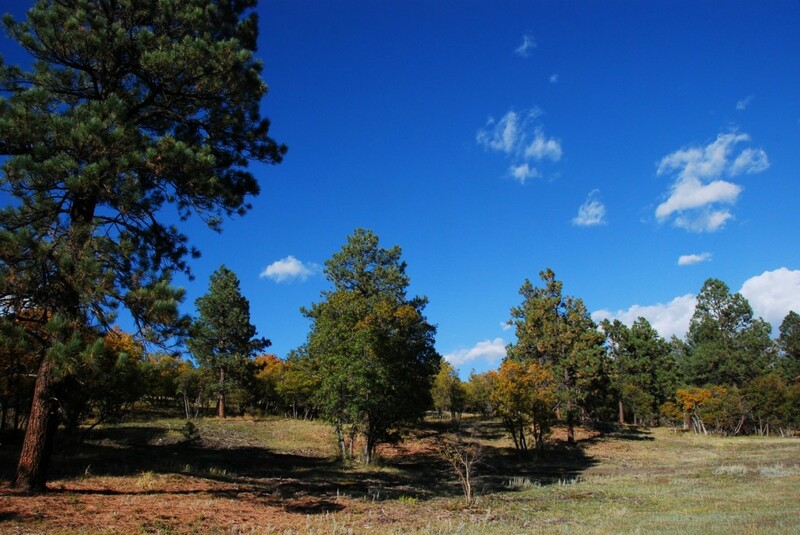 Looking for that perfect Pagosa Springs home by the National Forest but not too far from shopping amenities? 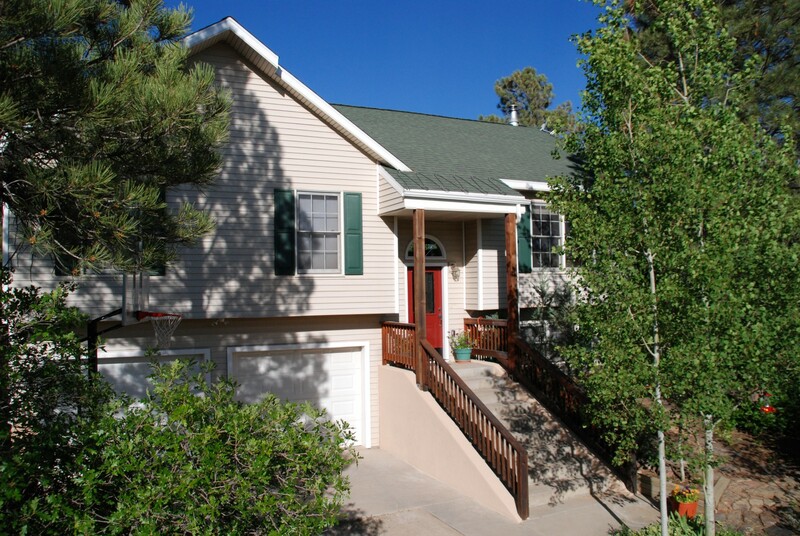 Introducing 241 Arrowhead Drive in Pagosa’s Lake Forest Estates. 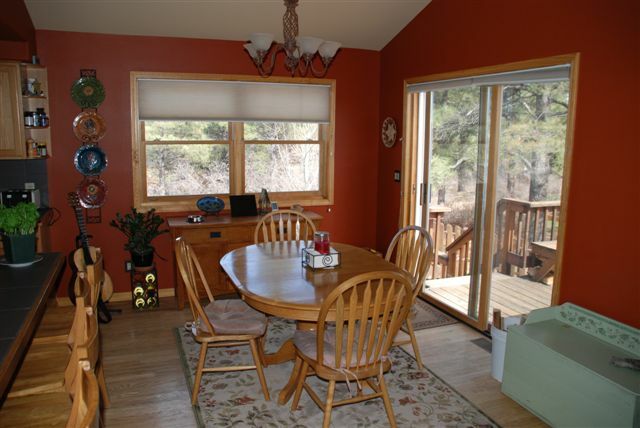 This lovely nearly 1800 sq/ft home is situated across the street from the San Juan National Forest in Lake Forest Estates. The upstairs main living area features vaulted ceilings, solid oak floors, a custom built-in window seat and an open floor plan with a modern kitchen and large island. 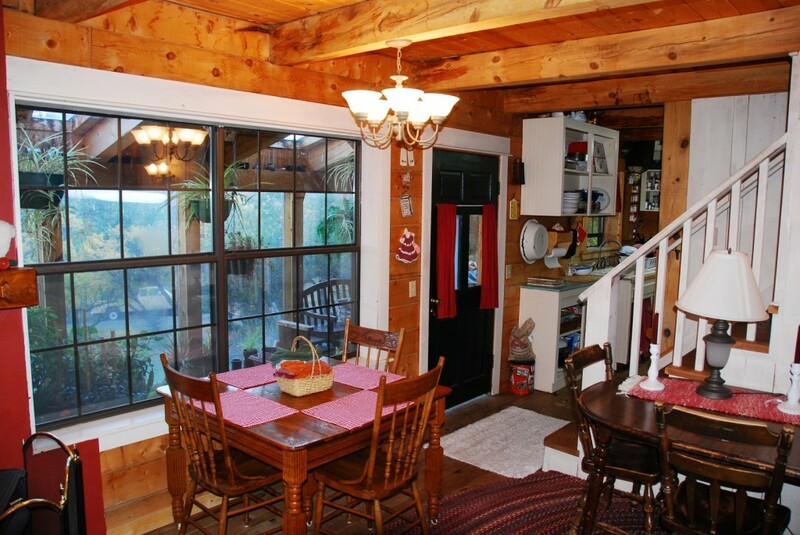 All three bedrooms and 2 full baths are located on the main level. 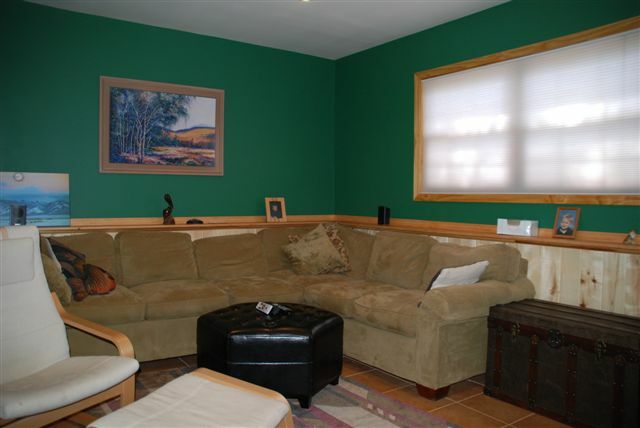 The tiled downstairs includes a family/TV room, a half bath and an office that could be used as a fourth bedroom. 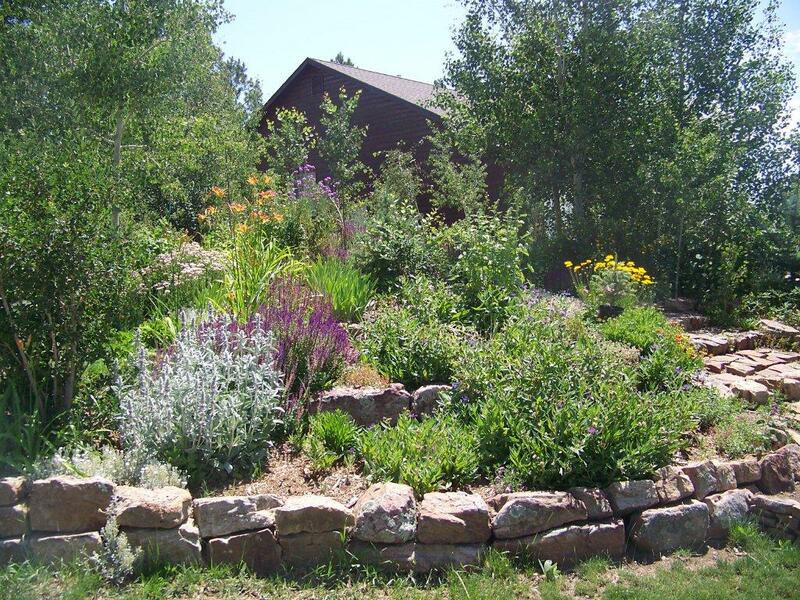 You will fall in love with the mature landscaping featuring aspen groves, hand-laid rock walkways, colorful perennials, ponderosa pines, fruit trees and other edibles, and raised garden beds. 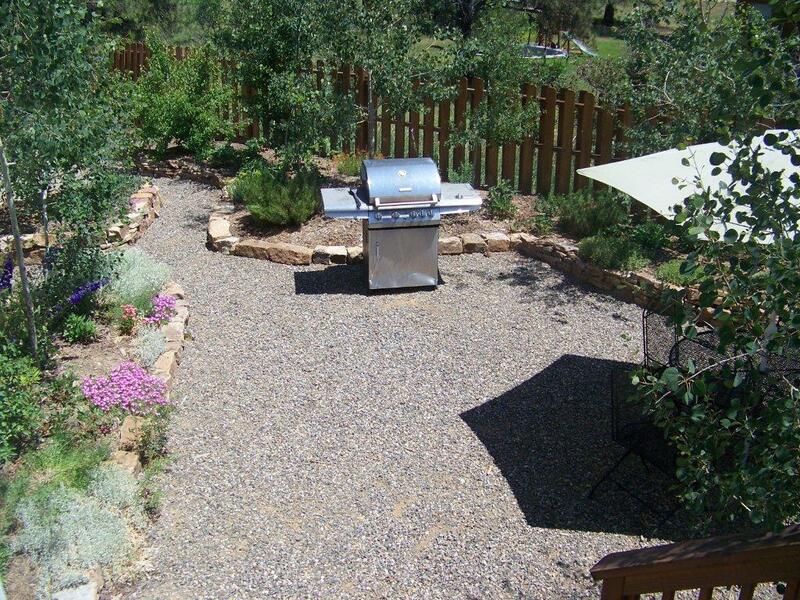 The pet friendly back yard is cedar fenced and very private. 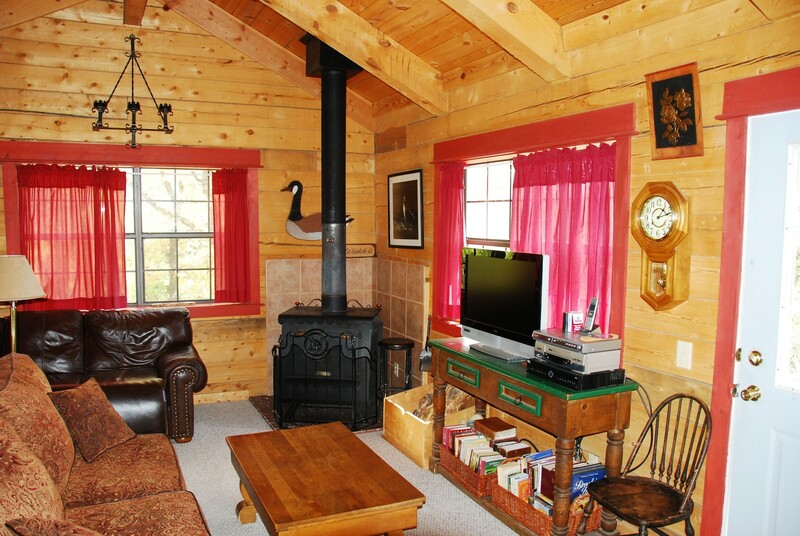 Built by the current owners, the home is highly energy efficient and has three sources of heat including in-floor radiant heat downstairs, natural gas forced-air and a highly efficient Jotul wood burning stove. Additionally, generous south-facing windows provide passive solar heating in the upper living area on sunny winter days, but are shaded by aspen trees in the summer months. The home is located on a quiet street just two blocks from the lake and paved bike trail and minutes from the shopping center. 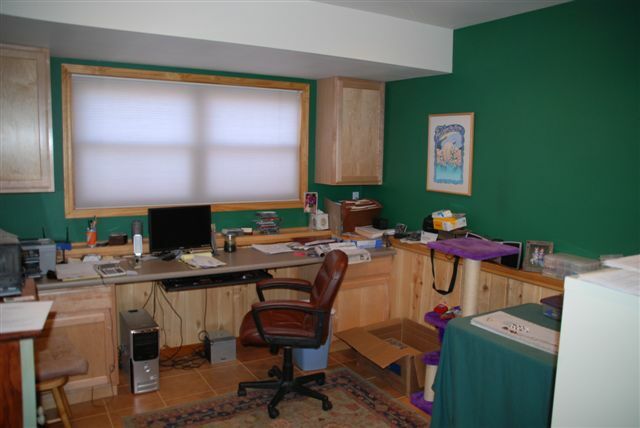 The downstairs includes an additional family room and large office that could be used as a fourth bedroom. 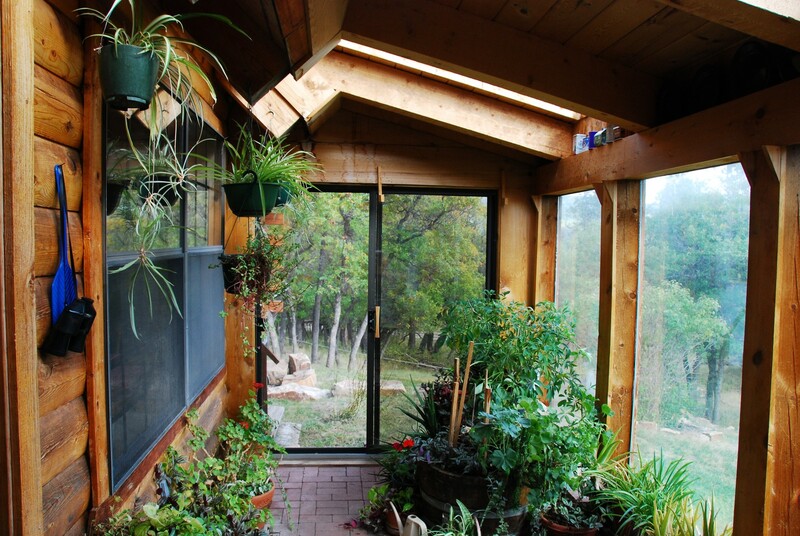 This level uses in-floor radiant heat, the most efficient way to heat your Pagosa Springs home in the winter. Visit this home’s Picasa site online to view more interior photos. 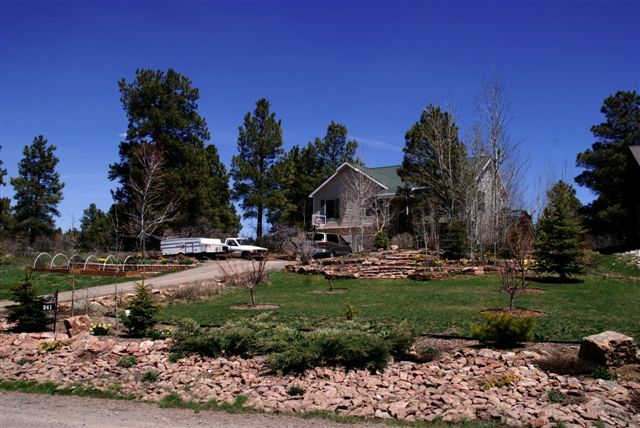 You will fall in love with the immaculate landscaping featuring several aspen groves, ponderosa pines, fruit trees and vegetable gardens. The back yard is fenced and pet friendly. 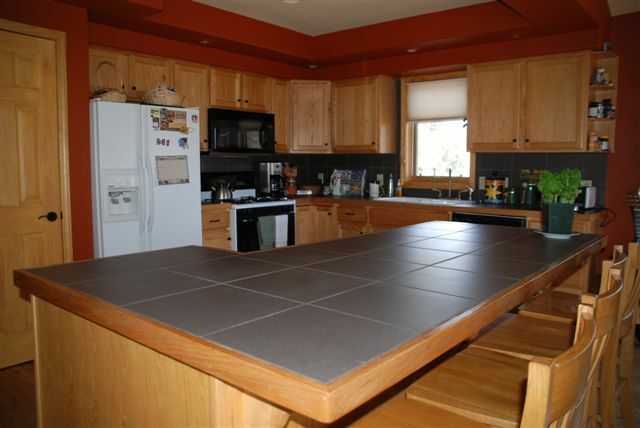 The home includes a two car garage and plenty of parking in the large front yard as well. All this and it’s very close to shopping amenities as well. 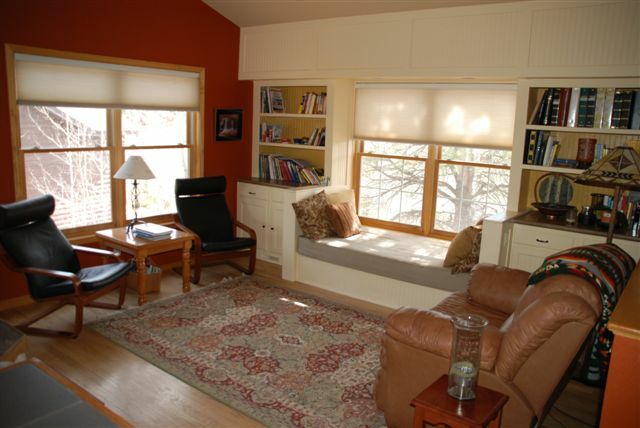 More Lake Forest Estates Homes for Sale. All Things Pagosa Aspen Pictures & Videos. Property Plat. 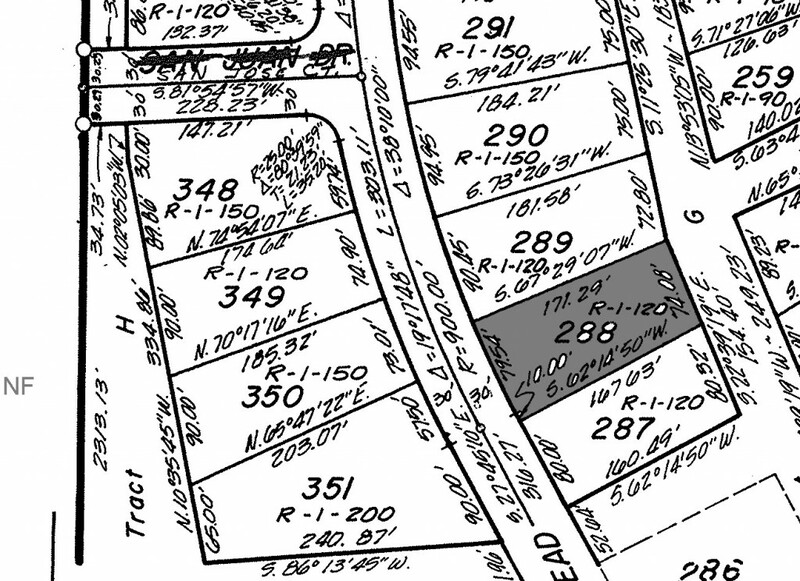 Lot 288 shaded in grey. 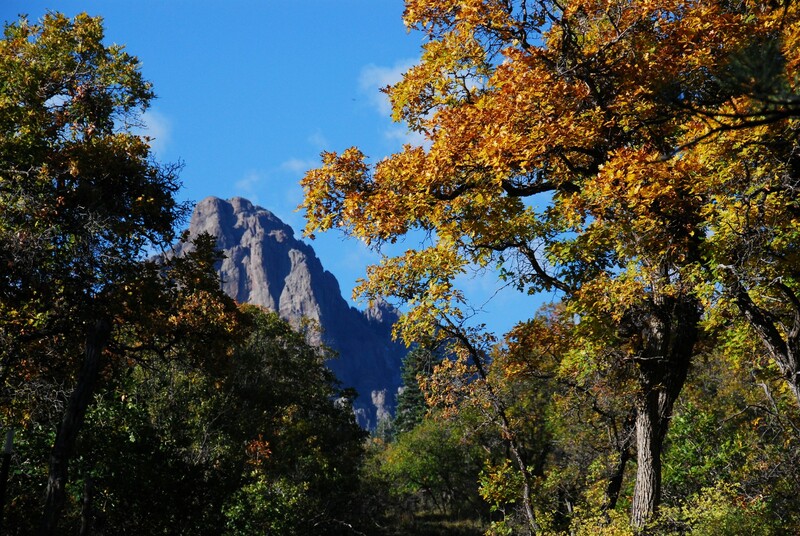 Fall colors photos of Pagosa Springs prettiest area -- Upper Piedra. 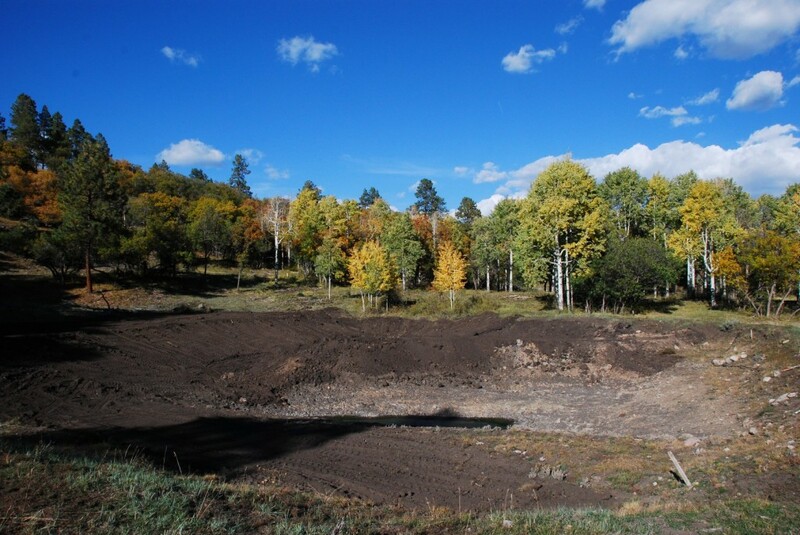 Photographed in Fall 2010. 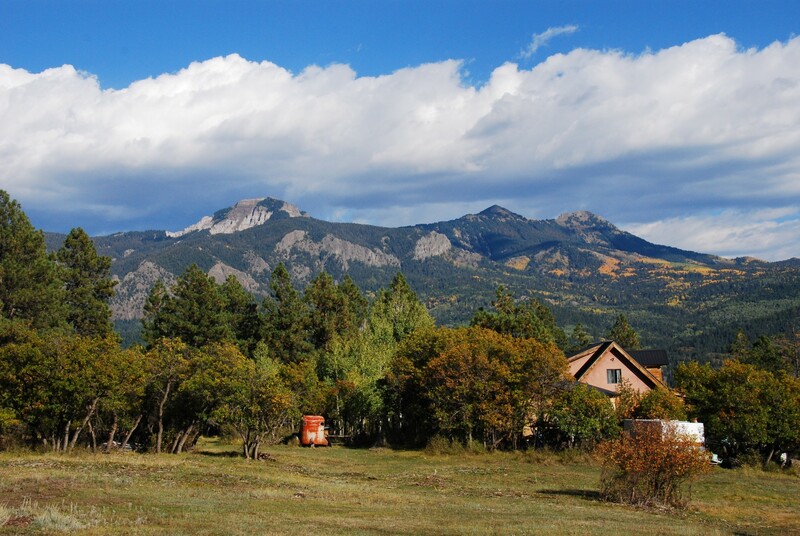 Welcome to the prettiest part of Pagosa Springs, Colorado. 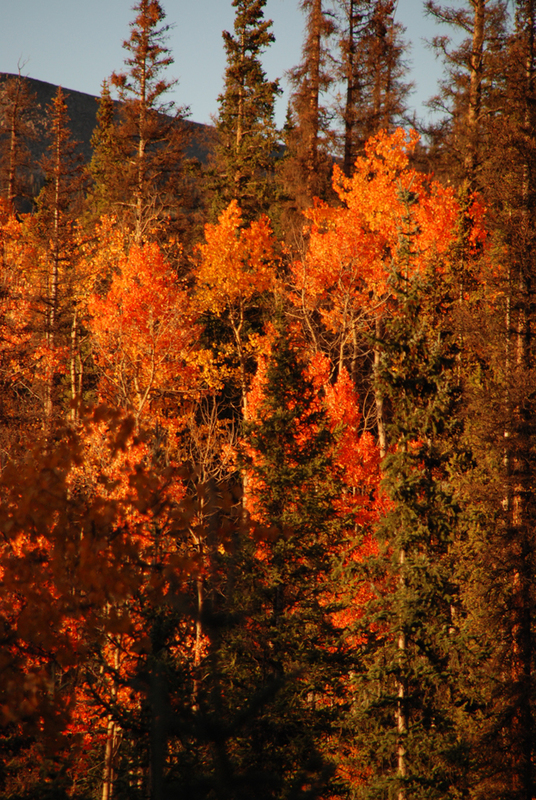 This post is from my “All Things Pagosa” 2010 Fall Colors Collection. 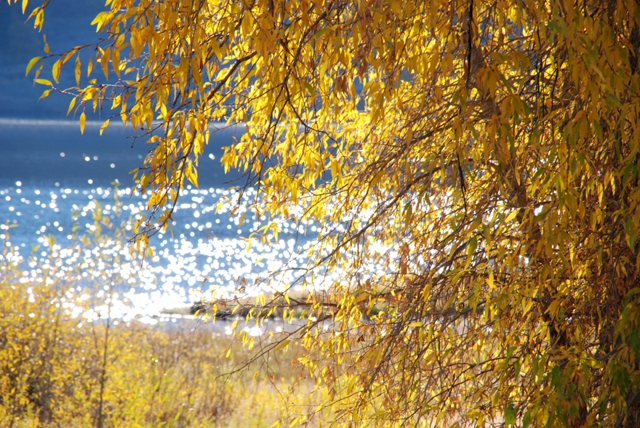 Visit more of my “All Things Pagosa” Fall Colors collection. 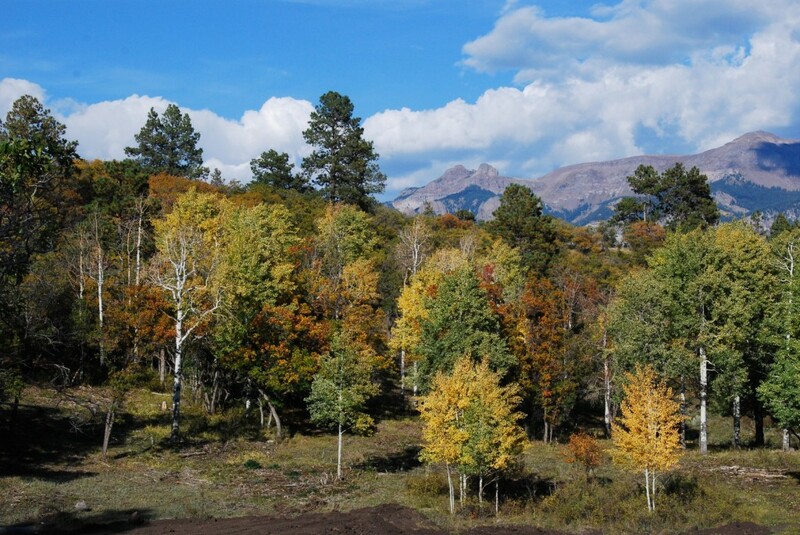 Pagosa Springs has had a late but remarkable fall colors season this year. This is a collection of photos I took on October 10 & 12, 2010. I’d be out much more often but the real estate market picked up for me during this period (that’s why it took so long to get these posted). 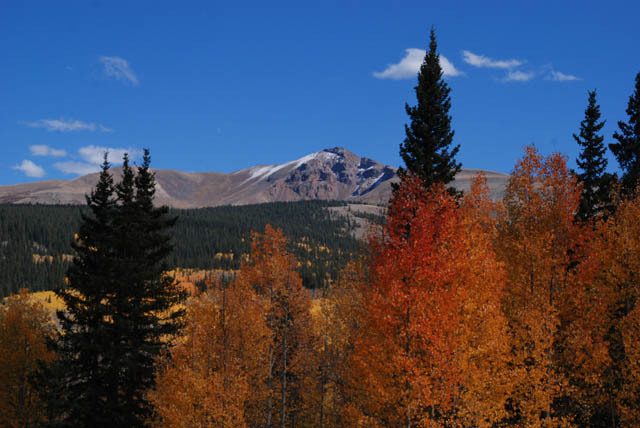 Mellane and I have always wanted to drive the Silver Thread Scenic Byway in the fall because of the massive number of aspen trees along the highway. 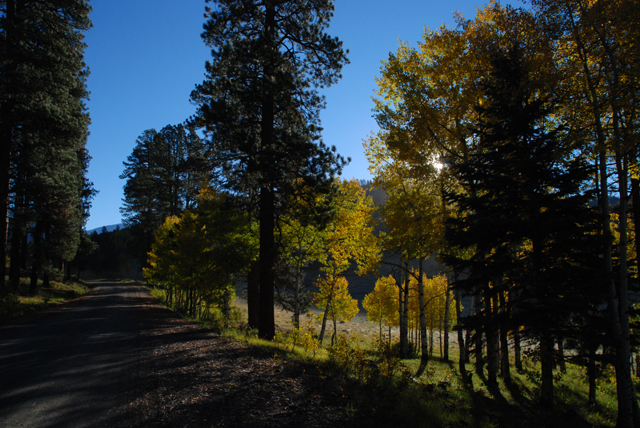 The Silver Thread Byway is defined as the 75 mile drive on Hwy. 149 between South Fork and Lake City. 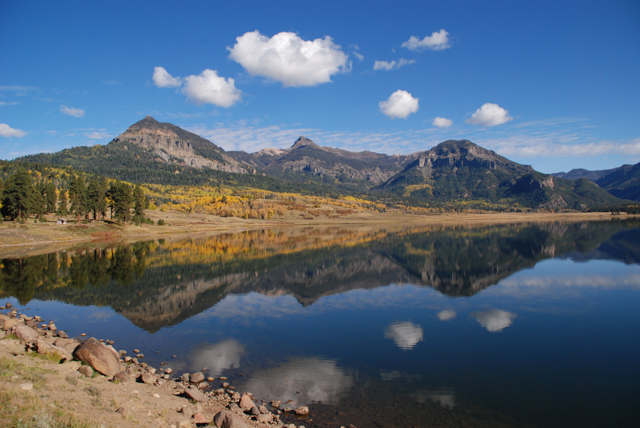 The colors in Pagosa Springs are just now starting to change but much of the colors have peaked on the Silver Thread. 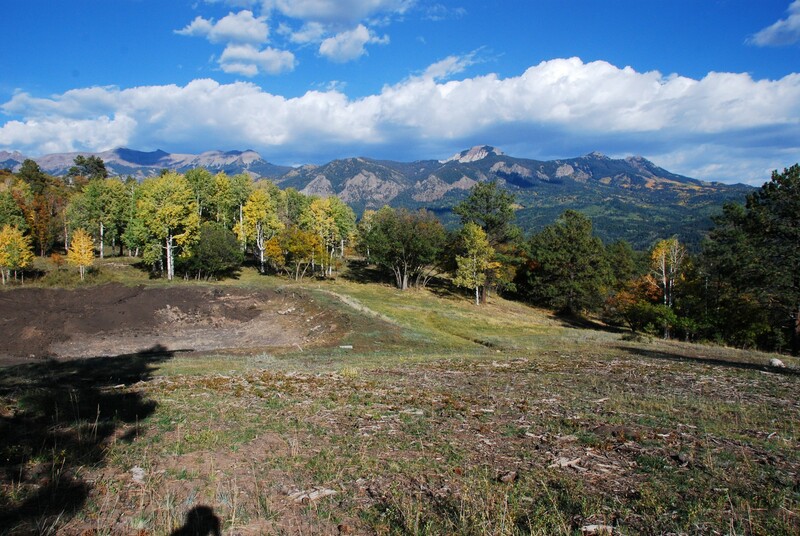 Enjoy the photos and video below and be sure to check out our “All Things Pagosa” Fall coverage from previous autumns as well. Mellane, Evan, Aviana and my brother Chanse hiked up the Piedra River yesterday and explored the falls around the box canyon. This is a great hike where you need to cross the river several times to reach the pools. I had last visited the area back in 2006 before Mellane and I got married. These falls can be accessed from the campgrounds at the end of Forest Service Road 640. Below is a video showing me getting ready to jump off the rock walls into two deep pools.